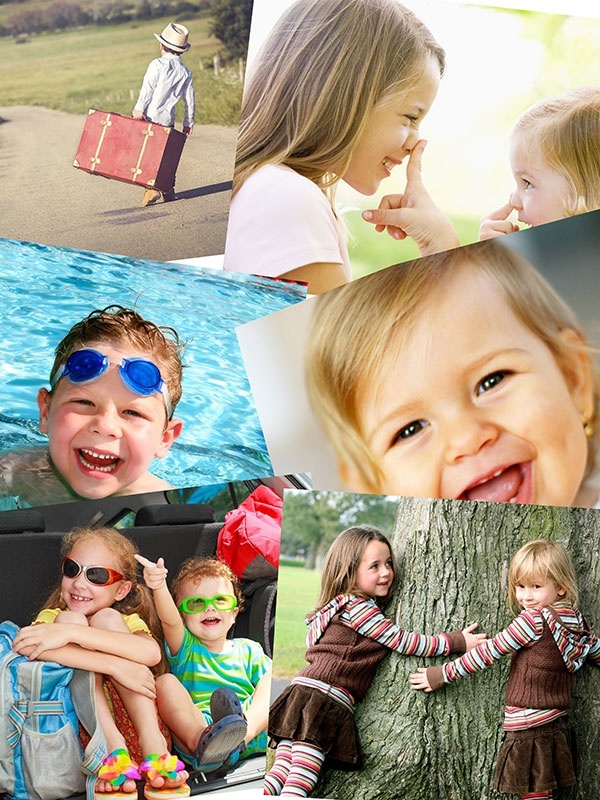 Printed on a photo puzzle your favourite photograph remains a longer lasting memory. 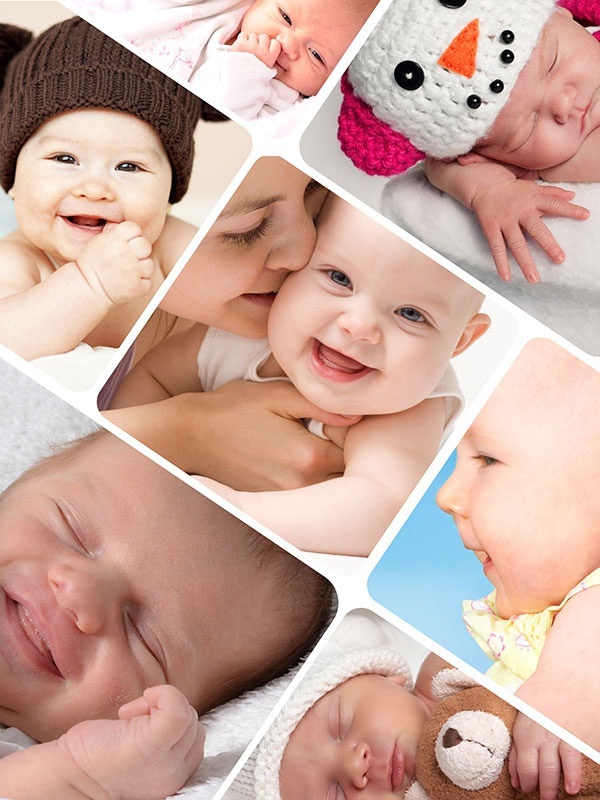 To choose a certain photo however means that you also might have to decide against other photos. Why stick to one, if you can have them all? 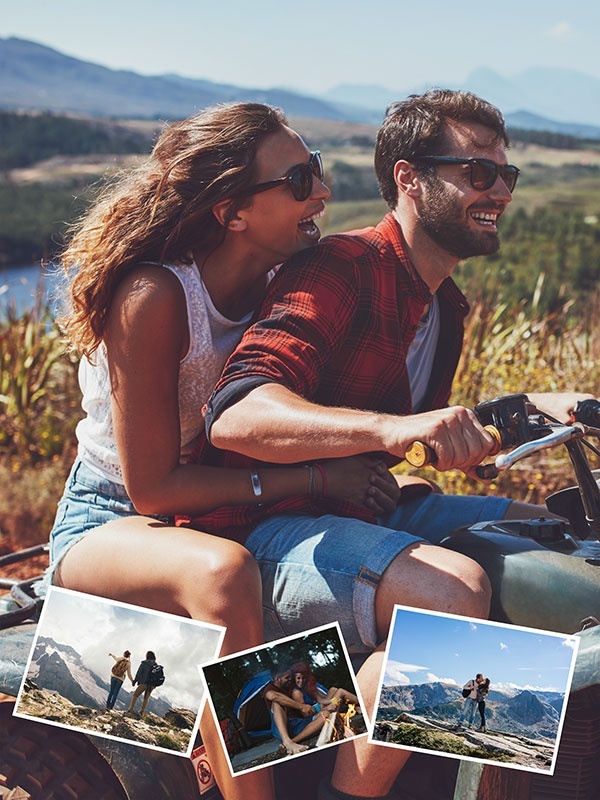 Our Photo Puzzle Collage gives you the marvelous opportunity to make many special moments come alive on a real jigsaw puzzle, allowing you to define the level of difficulty of putting the puzzle. 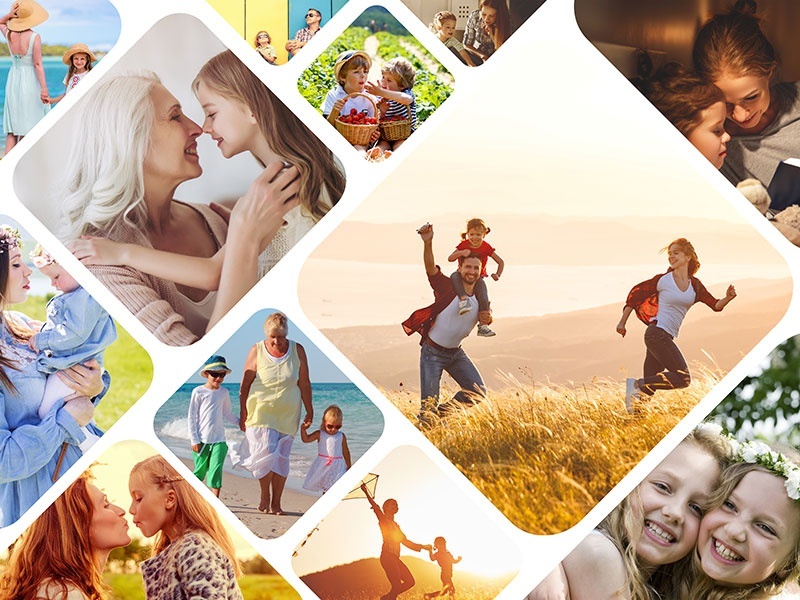 With a collage you ensure more variety, which makes your photo puzzle less complicated to complete. 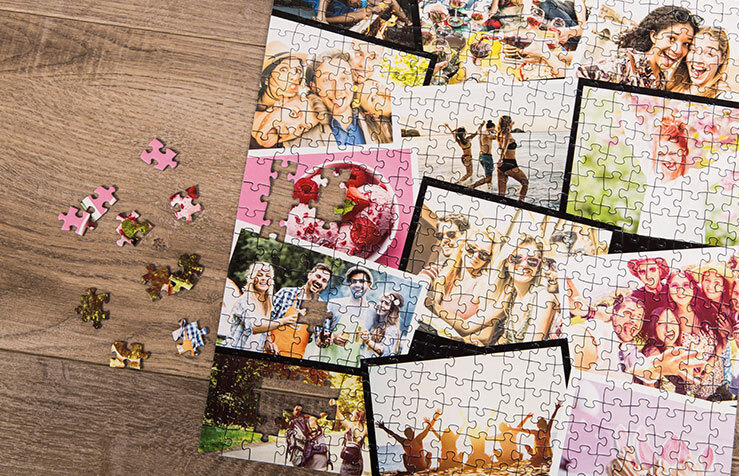 A Photo Puzzle Collage surely is the sophisticated way to remember special moments. 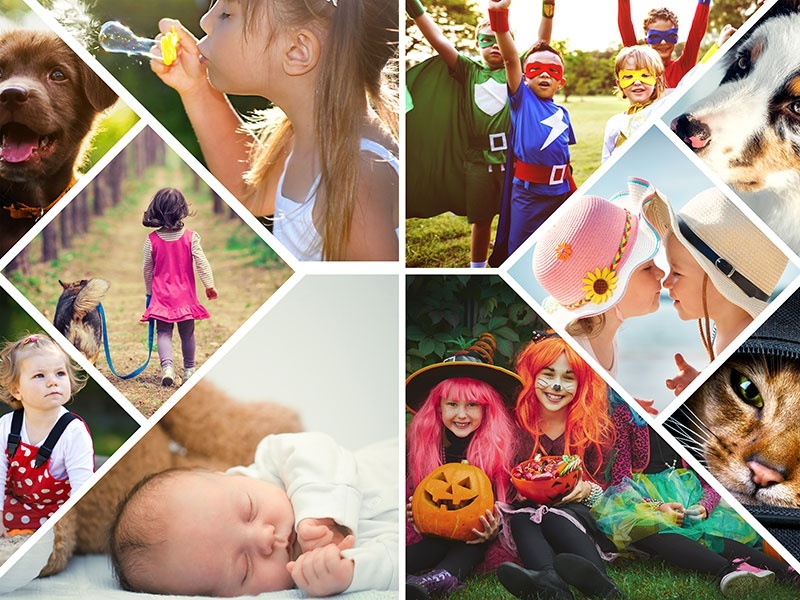 It is not without reason that photo collages made with the following theme areas belong to our customers most preferred photo subjects. 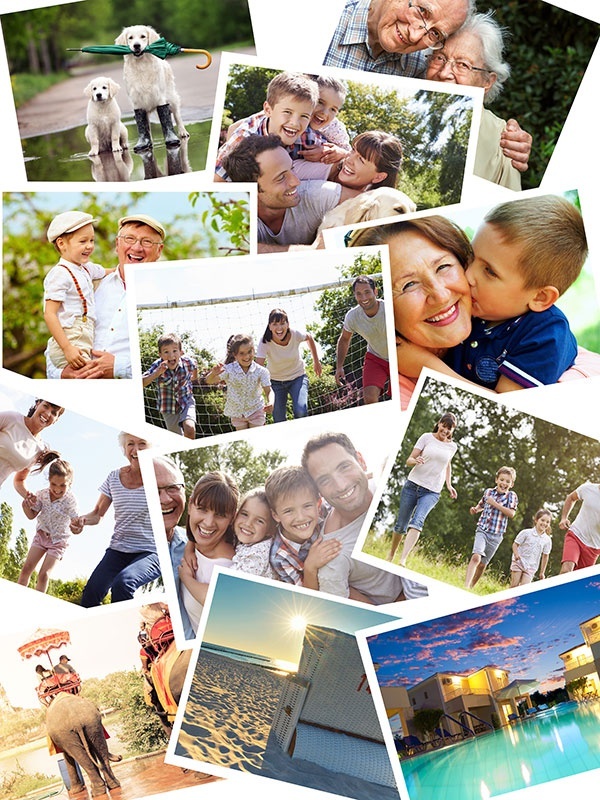 Printed on a photo puzzle your favourite photograph remains a longer lasting memory. 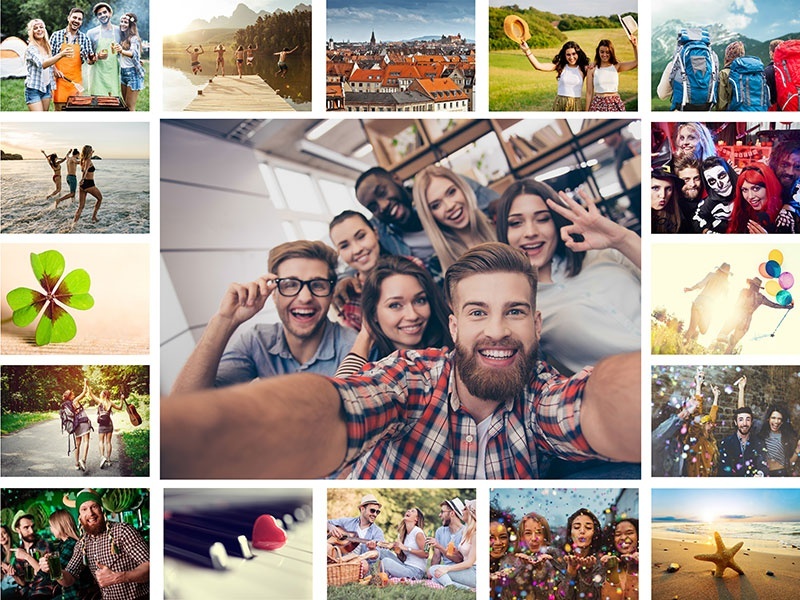 To choose a certain photo however means that you also might have to decide against other photos. Why stick to one, if you can have them all? 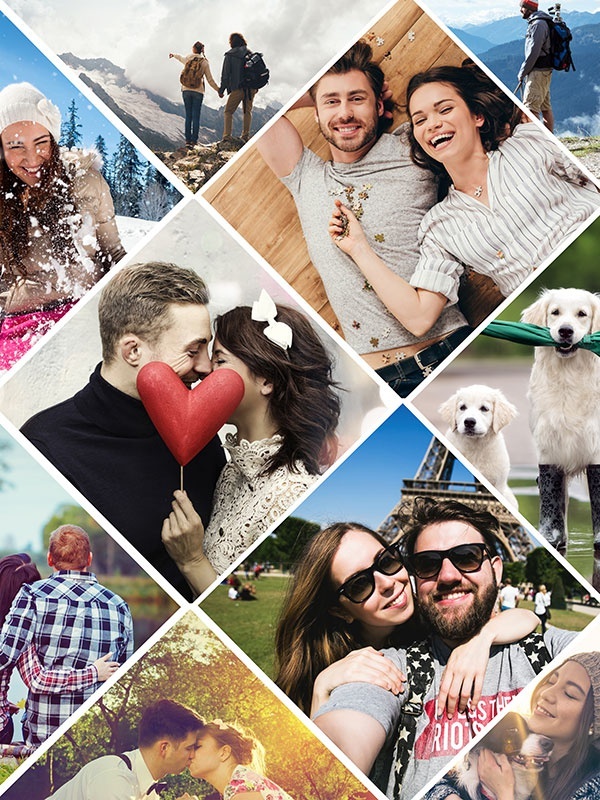 Our Photo Puzzle Collage gives you the marvelous opportunity to make many special moments come alive on a real jigsaw puzzle, allowing you to define the level of difficulty of putting the puzzle. 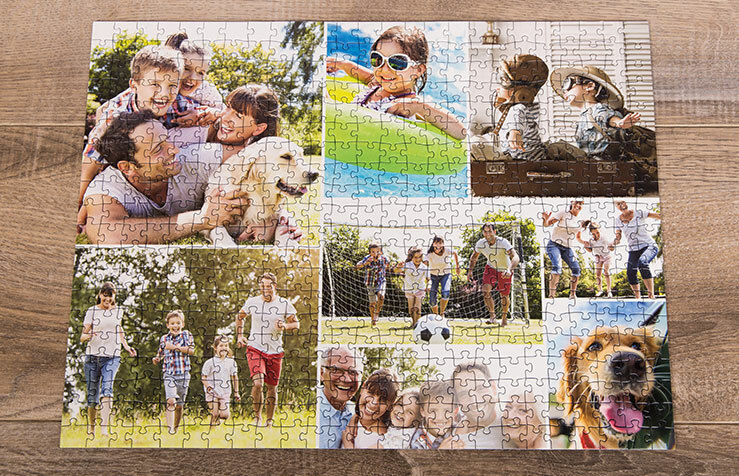 Small photo puzzles bring without question lots of joy, but for many hours of puzzling entertainment we have to recommend our really large puzzles. 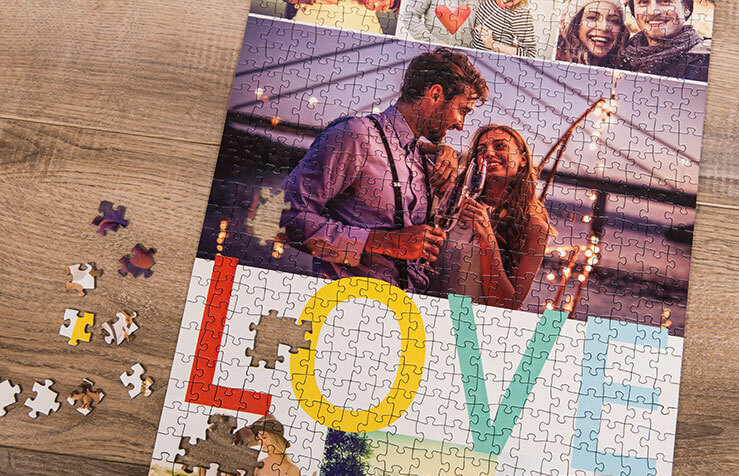 Especially a photo puzzle with 1000 or 2000 pieces is more impressive when serving as a gift. Such a large jigsaw puzzle may however be difficult to put. 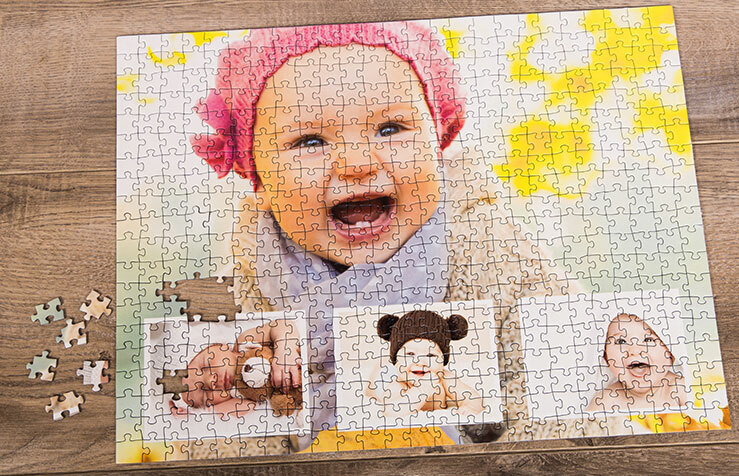 Deciding to have a photo collage on your puzzle will certainly help a lot. 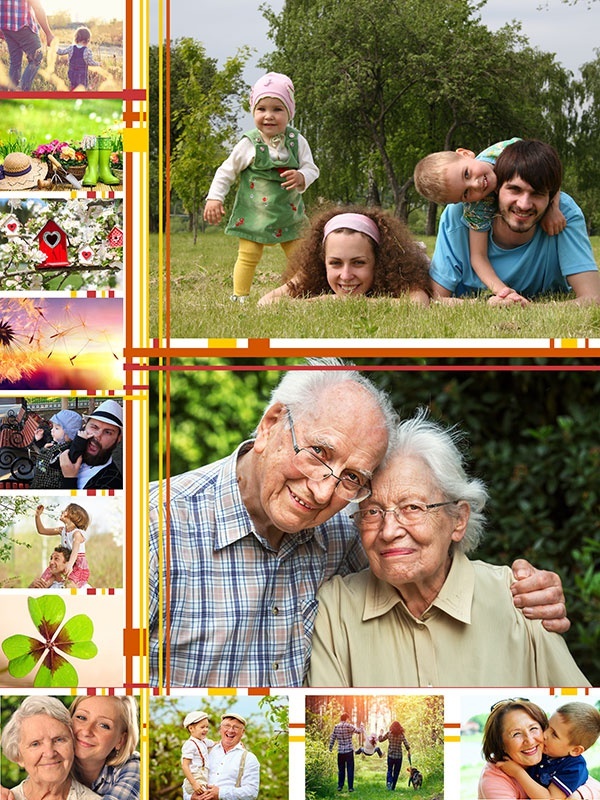 Several photo elements take care of diversity of colours – they avoid that too many puzzle pieces look alike. 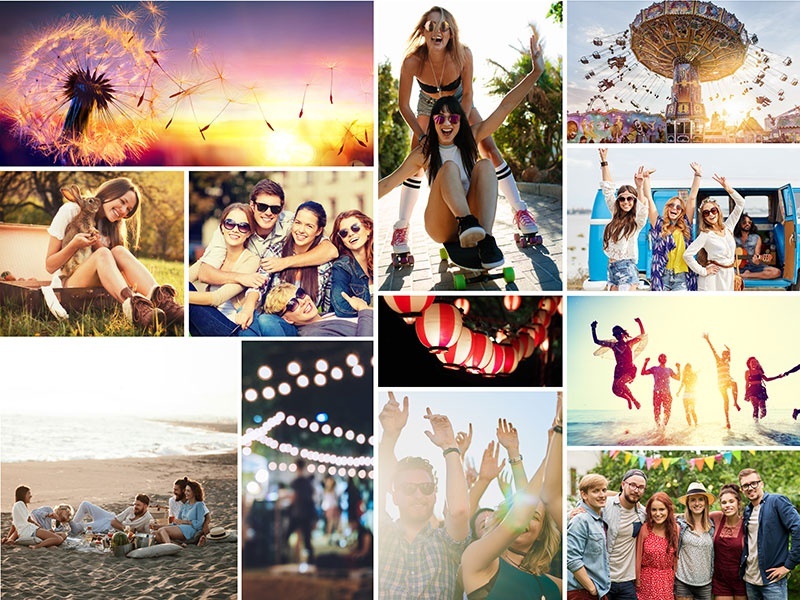 What to do, if a single photo on your puzzle is not enough? 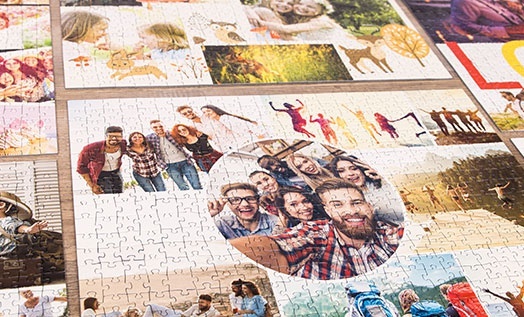 With our Photo Puzzle collage you may unite your complete photo album and texts on one file and change it into a photo puzzle with up to 2000 pieces. 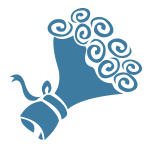 This allows you to use much more than only a funny snapshot and just one surprising message. 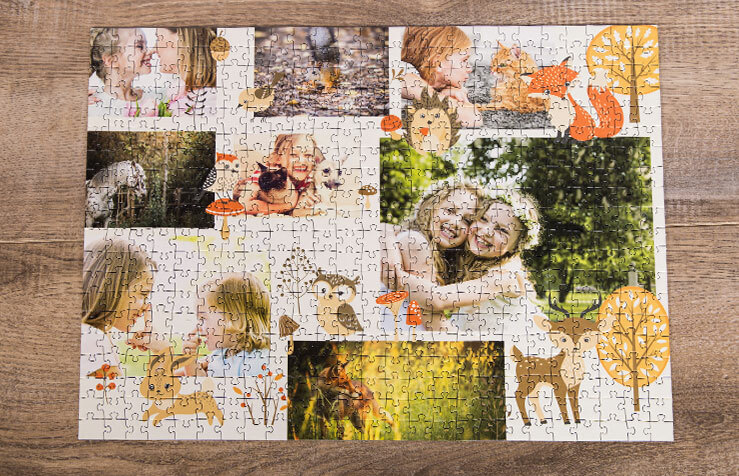 The collage will amaze repeatedly with every completed puzzle segment and may even tell a picture story. 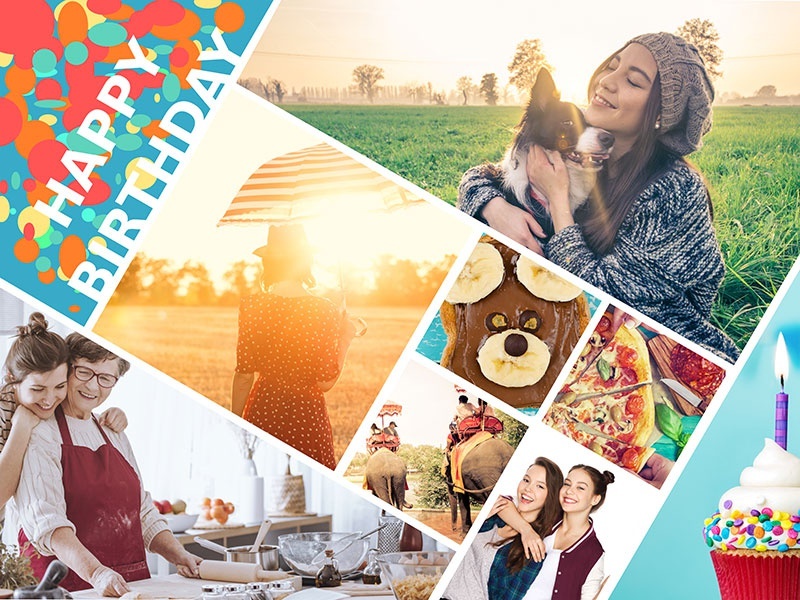 Would it not be great if you could arrange a photo of every year to turn into a gift for a 40-year-old birthday party? 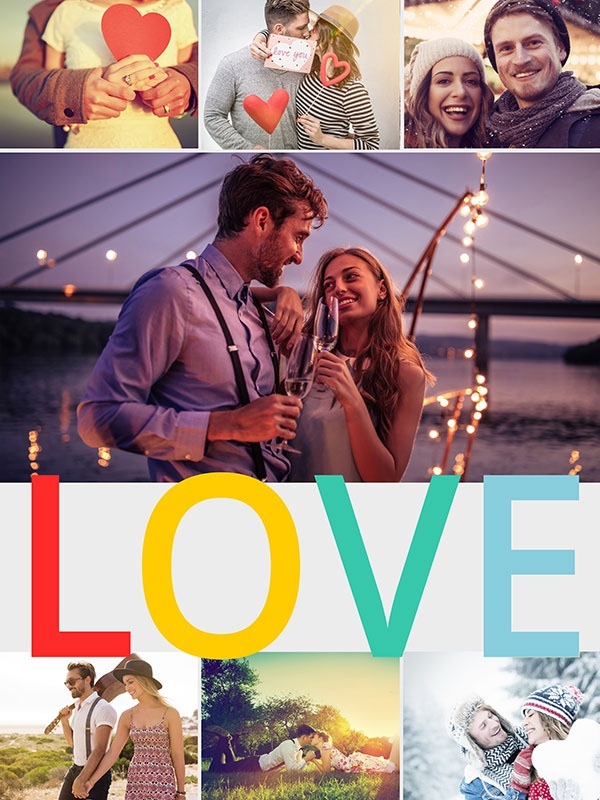 In that case the Photo Puzzle Collage would be the perfect gift idea for your beloved one. Thanks to the variety and colourfulness you - or the gifted - would want to solve and rediscover the puzzle again and again. The creating options are endless. 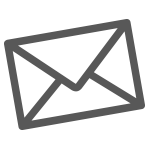 All we need are your photos and texts for a breathtaking result. What to do, if a single photo on your puzzle is not enough? 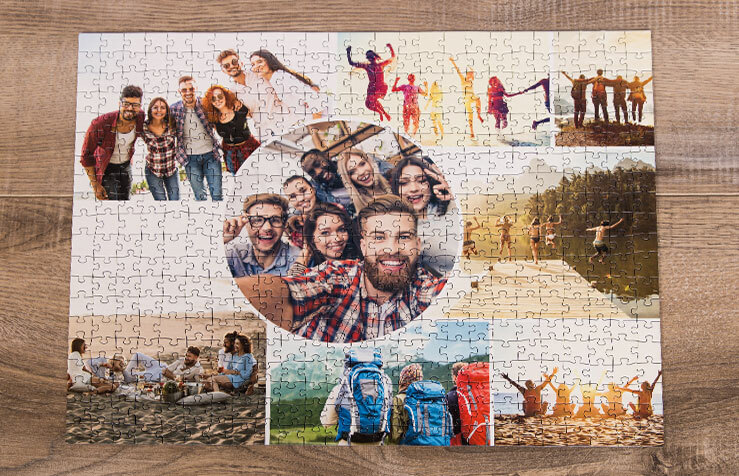 With our Photo Puzzle collage you may unite your complete photo album and texts on one file and change it into a photo puzzle with up to 2000 pieces. 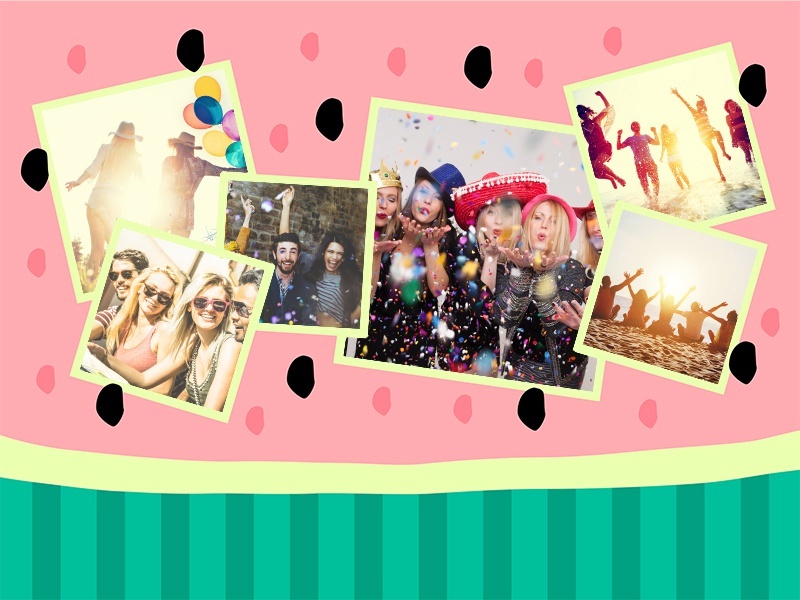 Would it not be great if you could arrange a photo of every year to turn into a gift for a 40-year-old birthday party? 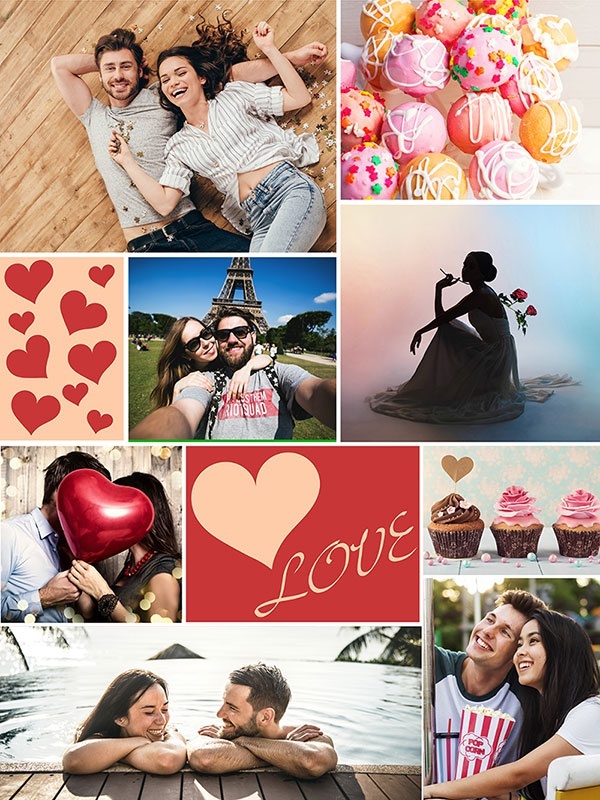 In that case the Photo Puzzle Collage would be the perfect gift idea for your beloved one. Thanks to the variety and colourfulness you - or the gifted - would want to solve and rediscover the puzzle again and again. The creating options are endless. 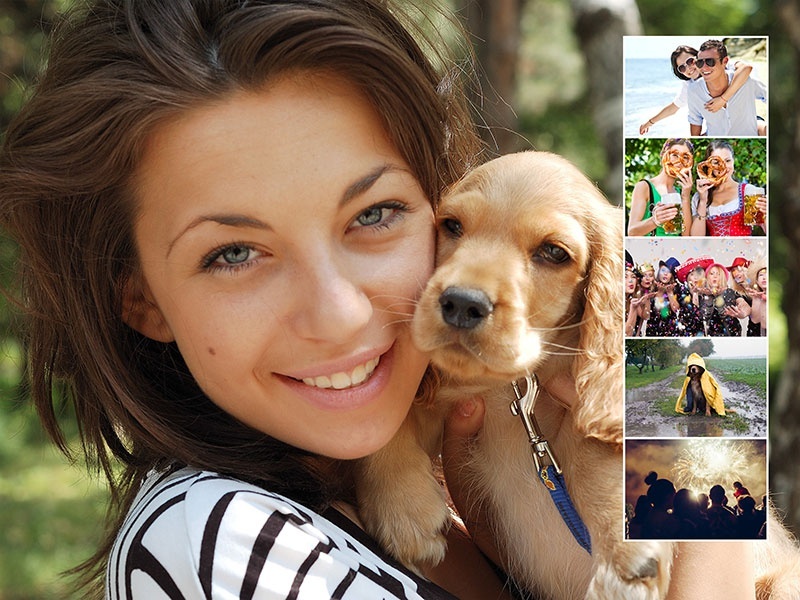 With some text fields you may give your Photo Puzzle Collage an even more personal touch. How about a suitable quotation, a funny saying or a dedication? Even a happening or a place name could serve as a title. 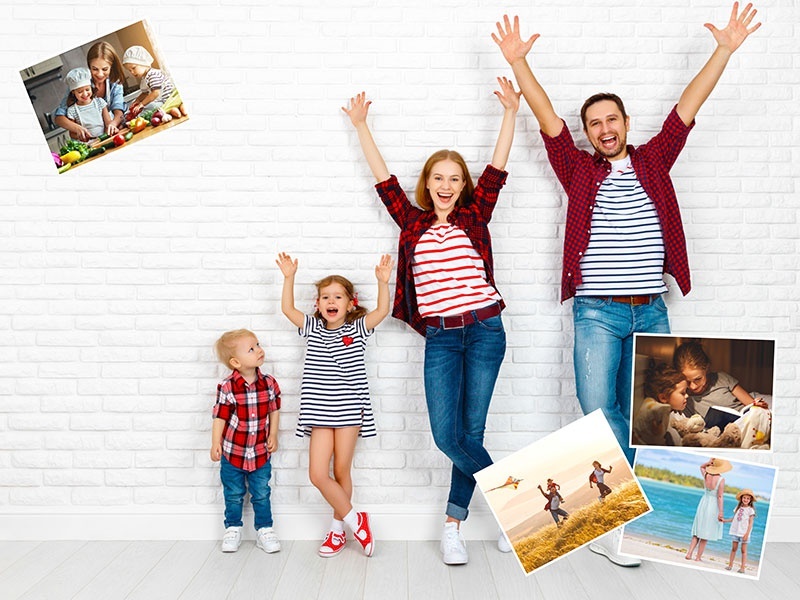 The new Photo Puzzle Collages with many lovely styled layouts can be had without extra costs when ordering a photo puzzle. 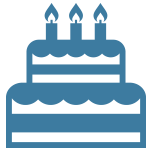 Our graphic team has given the greatest possible effort to offer you a really wide range of layouts that cover all thinkable themes. 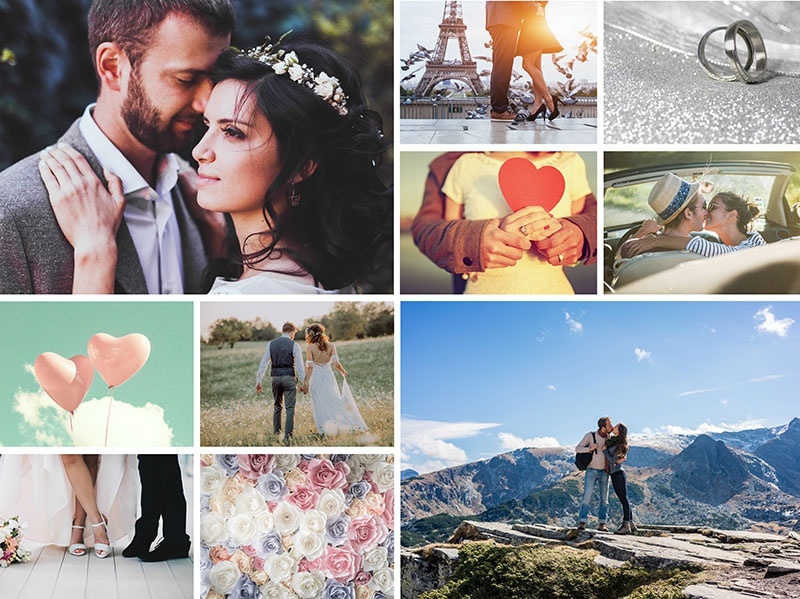 Choose your favourite layout: a design which simply arranges your photos, playful grids or lovely styled messages and illustrations in which your photos are implemented. 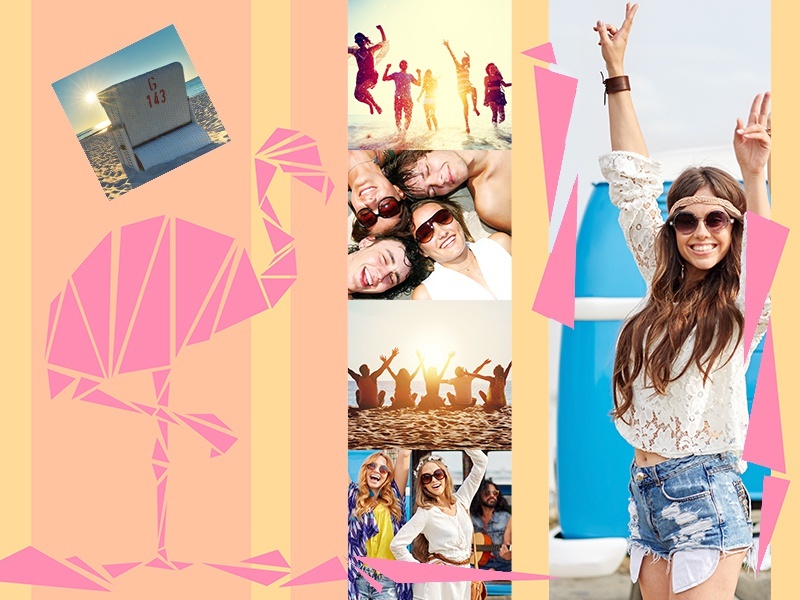 You may even find layouts that allow a photo to be used as a largely scaled background. 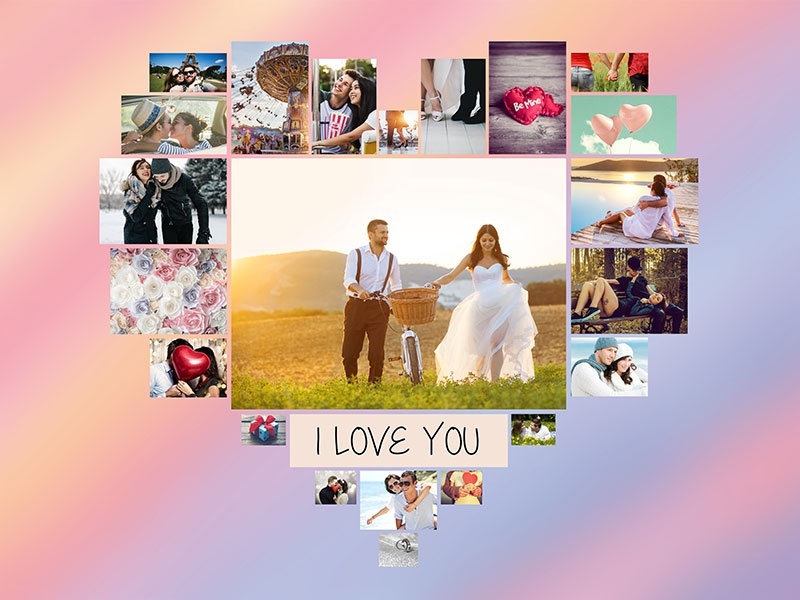 The new Photo Puzzle Collages with many lovely styled layouts can be had without extra costs when ordering a photo puzzle. 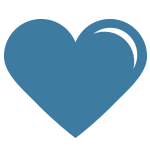 Our graphic team has given the greatest possible effort to offer you a really wide range of layouts that cover all thinkable themes. Choose your favourite layout. For this designer you do not need to download any software. Just click on „Create now” and there you go, no matter if you use Mac or Windows. 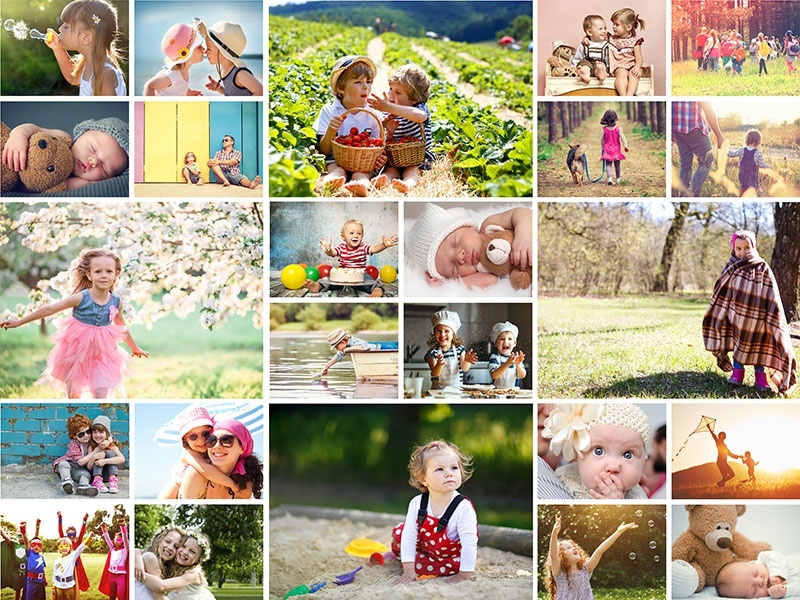 The Photo Puzzle Collage designer works – regardless of which operating system –on every browser you use, on your desktop, your tablet or on your mobile phone. 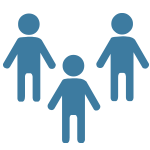 This enables you to get directly into the ordering process with e.g. your smartphone. 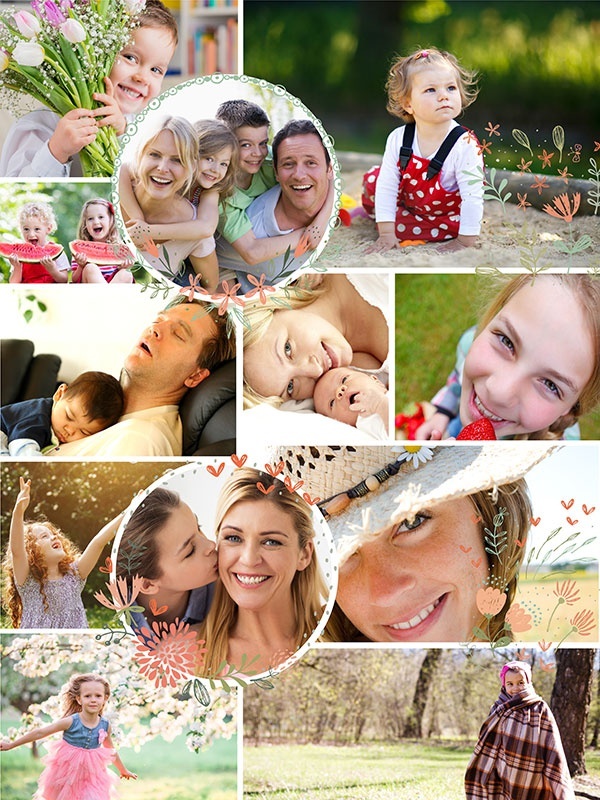 Thanks to layout templates, collage making is quite easy to do, it is very intuitive and takes only a few minutes. 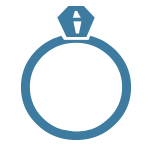 You may implement, replace and edit your pictures. 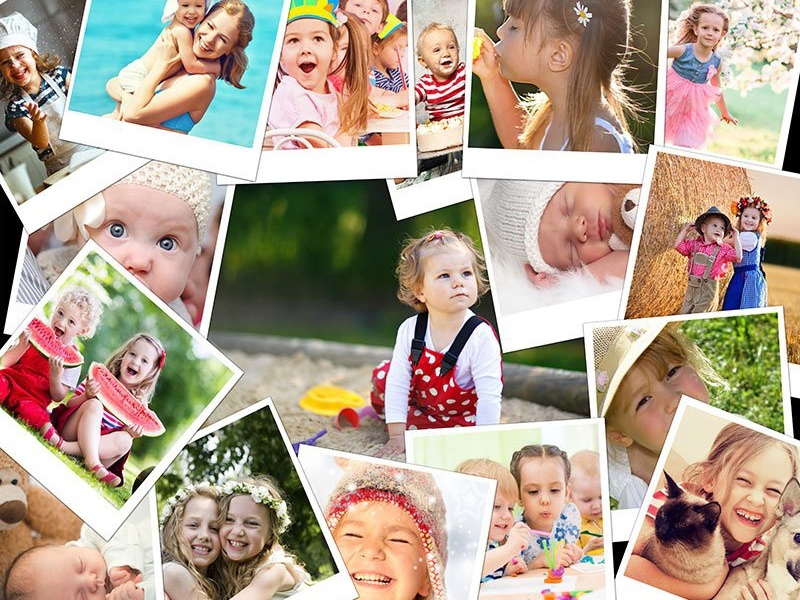 We always offer a suitable solution, no matter if you want to make your collage with 2 or with 100 pictures. So what are we waiting for? For this designer you do not need to download any software. Just click on „Create now” and there you go, no matter if you use Mac or Windows. 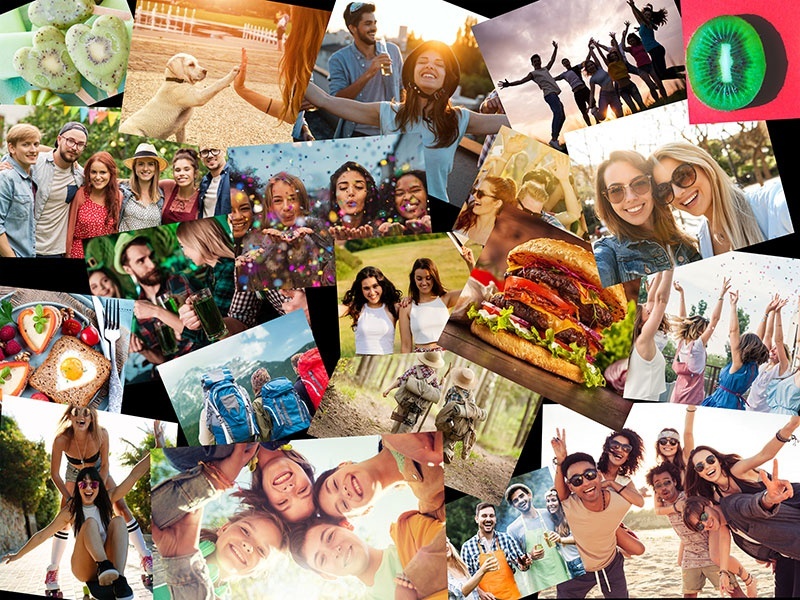 The Photo Puzzle Collage designer works – regardless of which operating system –on every browser you use, on your desktop, your tablet or on your mobile phone. You would like to talk to us? 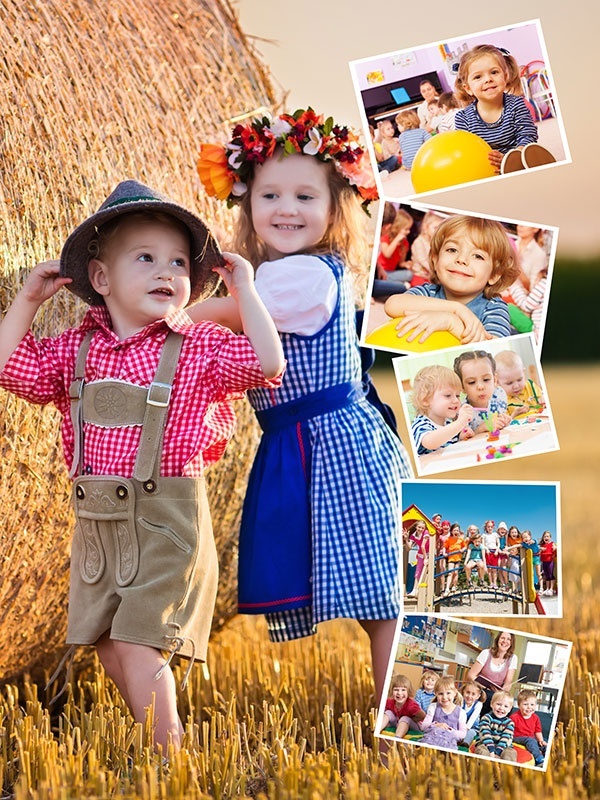 If you need some more information about the design options in the new Photo Puzzle Collage designer or if you have a question about our products, please feel free to call us. All together on one Photo Puzzle. Detailed as always.